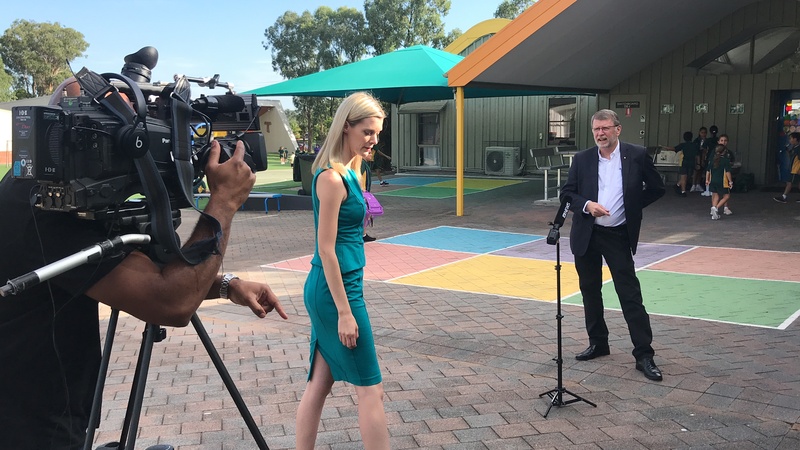 On Friday 8th February 2019, Mary MacKillop Today announced the launch of an innovative new virtual reality experience giving Australian primary and high school students the chance to witness first hand a day in the life of an East Timor child. 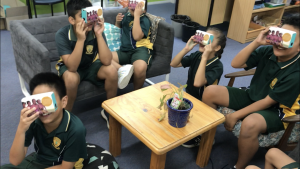 With the inaugural viewing taking place at St Francis of Assisi Glendenning, Mary MacKillop Today has employed cutting edge 360-degree virtual reality technology to transport students into another world. The video follows Maia, a nine-year-old girl living in East Timor, as she goes about her average school day. Australian students will gain a deep understanding of some of the daily struggles faced by East Timorese children, as well as a unique insight into their culture and communities. Returning last week from a visit to East Timor, Chairperson of Mary MacKillop Today and Former NSW Deputy Premier, John Watkins, said Australians should be aware of the challenges continuing to face our neighbouring nation. “When I met with teachers, parents and children across Timor-Leste, I saw that education, provided through Australian organisations is a light of solidarity in a world which is in great need of hope,” John said. 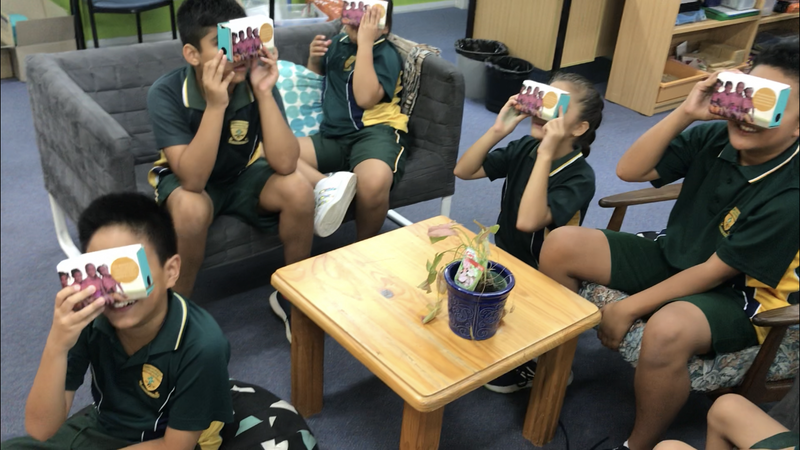 Kirsty Robertson, CEO of Mary MacKillop Today, said she hopes that the virtual reality program allows students the opportunity to a life-like experience of visiting Timor-Leste. “The video conveys the work we perform in underdeveloped communities in Timor-Leste, demonstrating the impact it has while creating long term, sustainable change. This technology enables Australian youth access to something they may never have the chance to experience, while educating them in the process,” said Kirsty. The technology is portable and compatible with mobile devices. Students under 12 years of age will view the technology via the Google Cardboard VR devices, with older students able to watch using the full VR headwear. The complete VR experience is delivered to classrooms across the country as part of Mary Mackillop Today’s ‘Social Justice Workshops’. It can be requested by any school – catholic, public, or any other religious denomination.